Guilt-free motoring for the environmentally-conscious, animal lover? Aston Martin has upped the ante on all levels. It's latest offering is an electric-powered SUV and it happens to be vegan too. 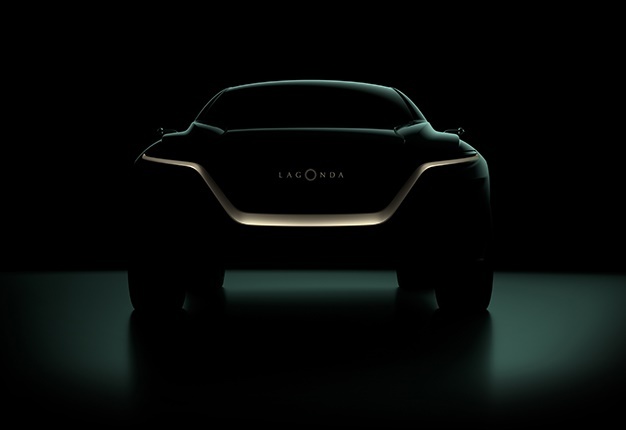 The automaker revealed its new SUV at the Geneva auto show earlier in March. At firs glance, it looks very much like a sleek space mobile, and the inside showcases a rather futuristic look too. It has a leather-free interior. The carmaker says running with the 'vegan' idea was interesting since the car is electric and they removed the traditional engine, it allowed them to design the interior in a new way.